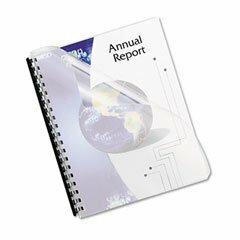 A complete starter pack suitable for small office and business spiral binding up to 20 books a day. 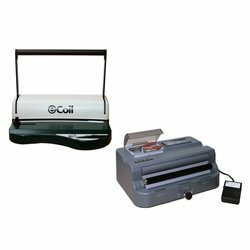 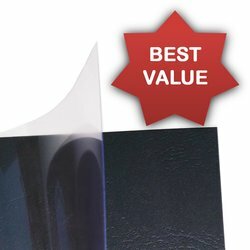 Achieve significant savings in time and money by purchasing a complete binding kit. 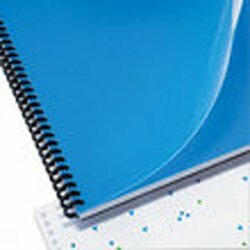 Plastic spiral binding is one of the few binding methods manufactured in Australia, and is the ideal method for binding books that need a robust finishing solution.